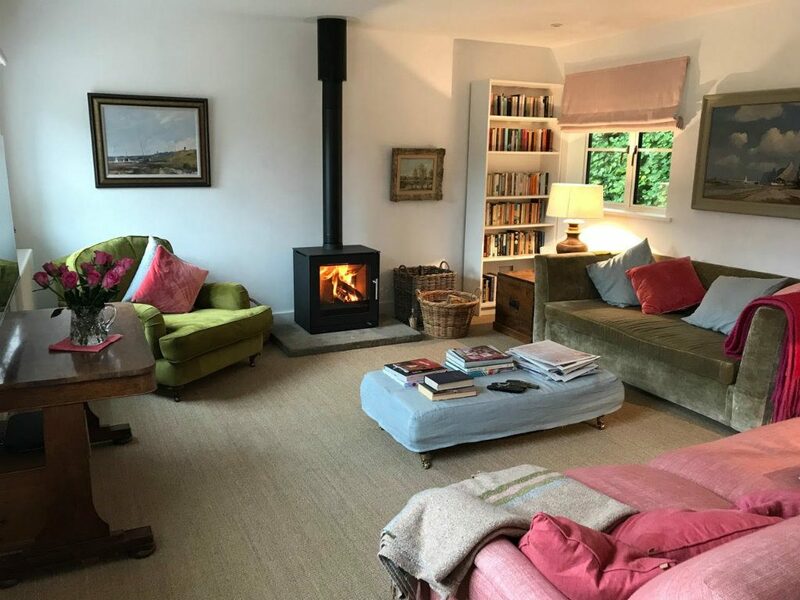 We installed this Rais Q-Tee 2 wood-burning stove recently – which incidentally is the smaller of the two Rais Q-Tee models – and were delighted when the client sent us the photo above now that the decorating has been completed. This stove has a understated, minimalist style, which complements the furnishings perfectly, and whilst it is the prominent feature in the room, it does not impose. This model is also available with a log store base.